A. 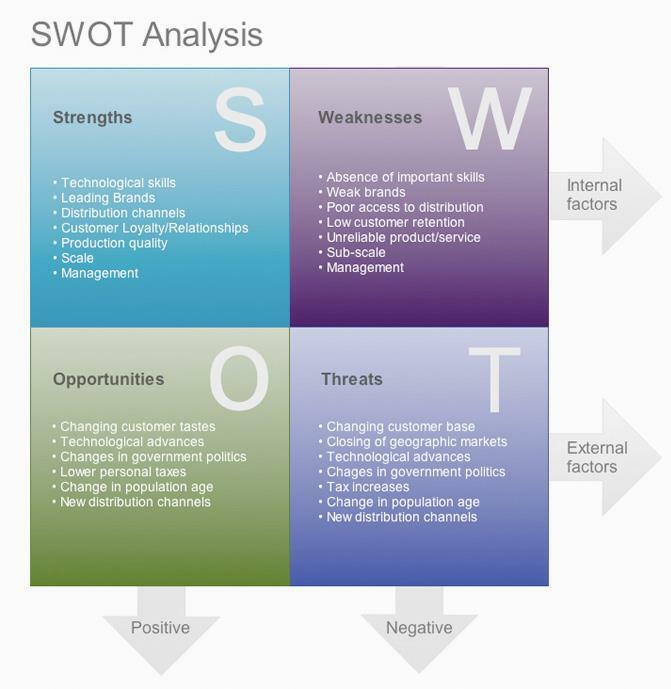 Opportunity Analysis: SWOT analysis- the analysis of strength and weaknesses, opportunities and threats in the external environment is the first and foremost step in planning. The target market, competitor strength, internal weaknesses, customer’s preferences are some of the key areas to be focused. B. Setting objectives: Where we want to be, and what we want to accomplish and when are answered in this step. Each and every employee of the organization has to be apprised about the enterprise objectives in order to achieve the expected or desired result. Management by objectives is one of the proven methods where-in the objectives are set by the subordinates themselves under the guidance of their superior and periodical reviews are conducted to check whether the set objectives are accomplished within the stipulated time. C. Developing Premises: The critical factors that affect the planning process are analyzed thoroughly. Say, government policies, business cycle trends, economic indicators, inflation, tax rates etc are analyzed and the plans are developed based on these premises. D. Identifying Alternatives: It is better to have an alternate plan or plans which helps in deciding the alternate course of action. 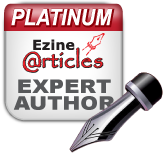 E. Evaluating Alternatives and selecting the suitable plan: The limiting factors can be set as a criterion for evaluating the alternatives. The limiting factors may be cost, time, manpower and other resources. Operations research helps in the assessment of alternatives and selecting the best. Think about this, if plan A fetches you more profit but proves to be expensive and plan B fetches you consistent profit and less expensive, what will be your choice? Even banks look into the fund flows of different projects submitted by clients and select the ones that proves to fetch consistent returns on the long run. F. Formulating Supportive plans: Derived plans are those that stem from the main ones that support the basic plan. Recruiting and inducting may be the basic plan of a HR department but training and development is the supporting plan that gives shape to the basic plan. G. Developing Budgets: Budget is referred in financial terms and they are required to control plans. There is always a constraint for resources and hence it is the responsibility of a manager to decide on the investment in a particular plan that will tide away the risk of the organization.